I take the phone and push through the weepy feeling, scrolling until I find a picture of her face. It’s an enthusiastic selfie with a homemade BLT from a few months back. I remember I was right outside the frame when she took this, probably telling her she was ridiculous. Her bright smile takes up the bulk of her face, her skin a warm brown. Her big eyes shine back at me—happy and direct. I want her to hear me. What is up with you out there?? I feel a hand on my shoulder and flinch. So... I think the test worked? Page 69 captures quite a lot about If You're Out There. 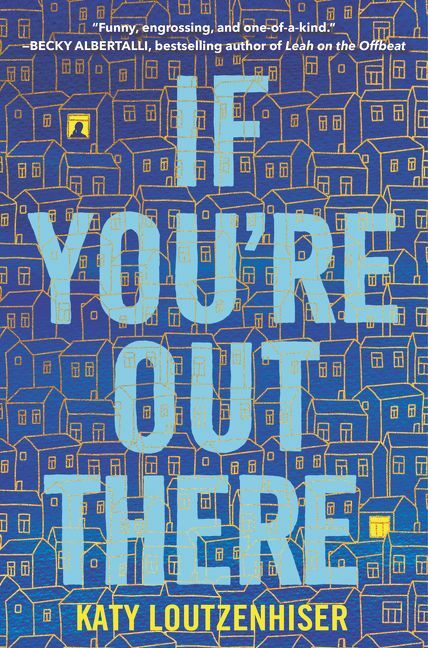 As you might be able to guess, the story follows a girl who's been ghosted by her best friend in the world--the kind of person she thought would be in her life forever. It's been months of radio silence since Priya moved to California, and even though everyone keeps telling Zan to move on, she's still fixated on the loss, clinging pathetically to her old friend's every Instagram post. Logan, the new kid at her school, has taken an interest in the whole weird situation. And he's the first person to make Zan feel like her instincts might be worth listening to. This just isn't normal. What if something is up with Priya out there? 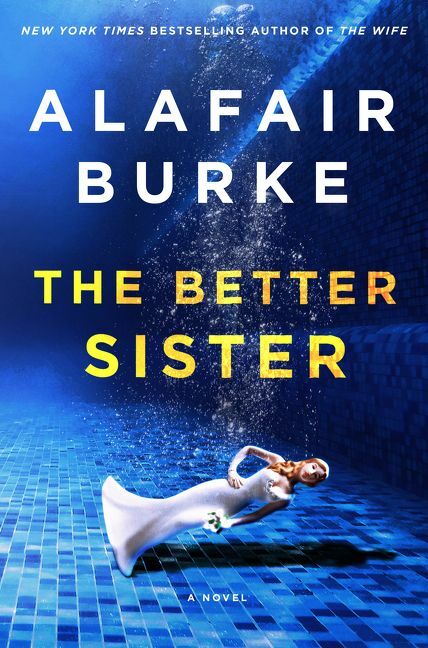 The main character in The Better Sister is Chloe Taylor. She’s smart, successful, and focused like a laser. But page 69 is told from the point of view of Detective Jennifer Guidry, who is investigating the murder of Chloe’s husband, Adam. Guidry is the only character who gets her own POV chapters, which are interspersed among a story otherwise told from Chloe’s first person point of view. DETECTIVE JENNIFER GUIDRY plucked another gelatinous piece of candy from the tear in the upholstery of the passenger seat of her department-issued Impala. If her count was right, it was the seventeenth one so far—not counting the one Chloe Taylor had found. She wondered how long Bowen had been stuffing them in there. If she had to guess, it probably started around the time she called him out for that weird thing he kept doing, rolling up little strips of Scotch tape and dropping them into a coffee cup. If only he were as obsessive and compulsive about police work. She closed the car door and made her way back to the Dunham house across the street, which she had left only forty minutes earlier. Andrea Dunham was still in her robe when she answered the front door. Andrea kept clutching at the collar to cover her chest, even though she was wearing some kind of tank top beneath it. Guidry thought about telling her to go upstairs and do whatever she needed to do to be less fidgety, but she was working on fumes and needed to get home to catch a few hours of shuteye. 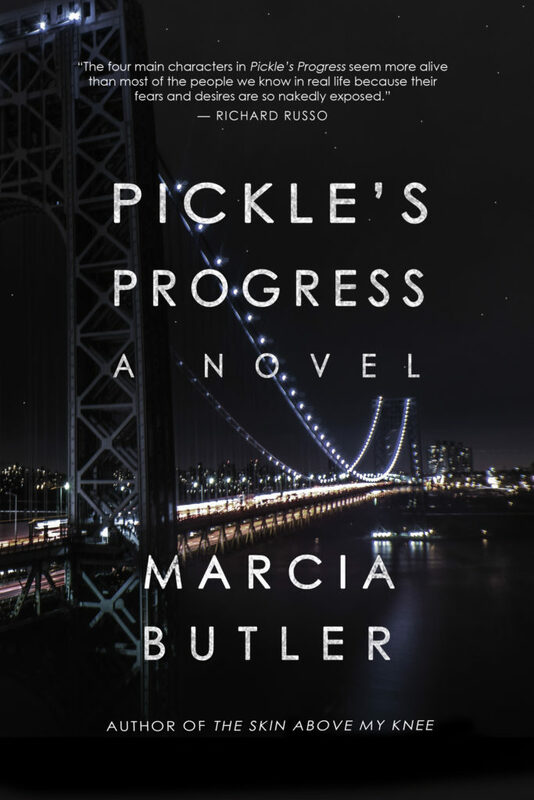 The scenes from Guidry’s perspective allow the reader to know more about the investigation than Chloe knows and to see Chloe and her family through a stranger’s eyes. I also like Guidry as a character in her own right. She’s smarter than her partner (Bowen, who has apparently been stuffing Mike and Ike candies in a tear in the car upholstery), but isn’t bitter about it. She’s fair-minded and thorough as an investigator, and that’s why she’s back at Andrea Dunham’s house, asking about Chloe outside her presence. That short exchange at the bottom of the page hints at the class divisions that permeate The Better Sister. Chloe and Adam are city people in East Hampton, a part of the community but always apart from it. And class is just one of the many attributes that now separates Chloe from her older sister, Nicky, who returns to Chloe’s life after Adam is murdered, because did I mention that Adam used to be married to Nicky? And that Nicky is the mother of Chloe’s stepson, Ethan, who becomes a suspect in Adam’s murder? There’s a lot happening beyond the little details working their way through Guidry’s mind on page 69. Sometimes, a gal gets lucky and my page 69 exercise is one of those times. This section neatly captures several important details of The Tale Teller. I smiled as I read it again. 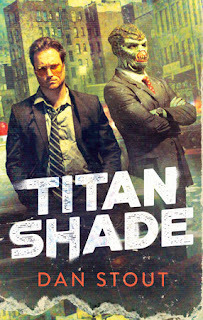 Here, the reader sees retired Navajo Police Lieutenant Joe Leaphorn, the central detective in this book, in action. Leaphorn has been a crime solver for longer than some of my readers have been alive. Tony Hillerman introduced him in his first novel back in 1970. My continuation of the series hasn’t make life easy on the Legendary Lieutenant. But after a brain injury and a long rehab process, he’s back at work. Leaphorn has accepted a complicated case that seems to involve theft and perhaps even murder. 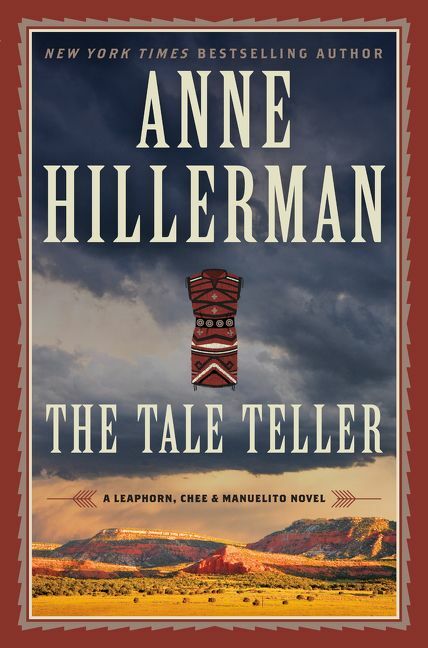 The opening lines come at the end of Leaphorn’s telephone conversation in the Navajo language (he still has trouble with English) with the manager of the Hubbell Trading Post. He’s asked the trader to facilitate a meeting with a well-respected Navajo silversmith and needs to ask the trader’s opinion of some photos. Leaphorn hopes the trip will help him understand why a young woman with a lot to live for died unexpectedly. 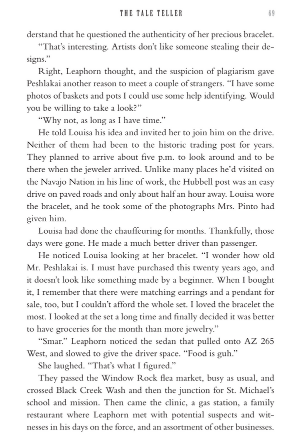 This excerpt also reflects a peaceful interlude in what turns out to be a rocky phase in Leaphorn’s relationship with his long-time friend and housemate, Louisa Bourbonette. Finally, readers will find my affection for writing about real places in the Southwest. The universe has created more settings of beauty and mystery on the vast Navajo Nation than I could describe in a lifetime. I love adding real sites to my fiction. The only things missing are references to this tale’s other story lines, mysteries that revolve around burglaries, unclaimed corpses, family jealousy, and the general mayhem the confronts my younger crime solvers, Jim Chee and Bernadette Manuelito. Originally from central Indiana, thriller and mystery author August Norman has called Los Angeles home for two decades, writing for and/or appearing in movies, television, stage productions, web series, and even, commercial advertising. 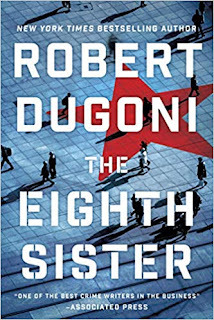 A lover and champion of crime fiction, Norman is an active member of the Mystery Writers of America, the International Thriller Writers, and Sisters In Crime (National and LA), and regularly attends the Santa Barbara Writer’s Conference. She studied Greenwood’s face, still unsure of his motivation. The man was likeable, good-looking, and obviously gave more of a damn about his job than most people she knew. But he’d been selling her something since the first time they’d met. Was it Nothing to see here, or Look closer? And if it was Look closer, why couldn’t he do it himself? Caitlin and Mary found a spot on the back wall of the conference room. Despite the short notice, the press conference’s available seats had been filled by broadcast outlets from Indianapolis, print reporters from surrounding counties, and a single student-journalist: Lakshmi Anjale. The sheriff’s department displayed a poster-sized image of Paige Lauffer taken at the bar where she worked. Sheriff Hopewell started strong in front of a wall of law enforcement—several deputies, Jerry Greenwood, two uniformed BPD officers, and two state troopers. The FBI duo stood near the far wall, removed from the company front of reassurance. Hopewell gave the essentials, and then a female deputy took over. When the standard questions from the pros fizzled, Caitlin sent Lakshmi a text: Now. The crowd’s necks craned toward the agents. Caitlin caught the slightest smile on Jerry Greenwood’s lips. 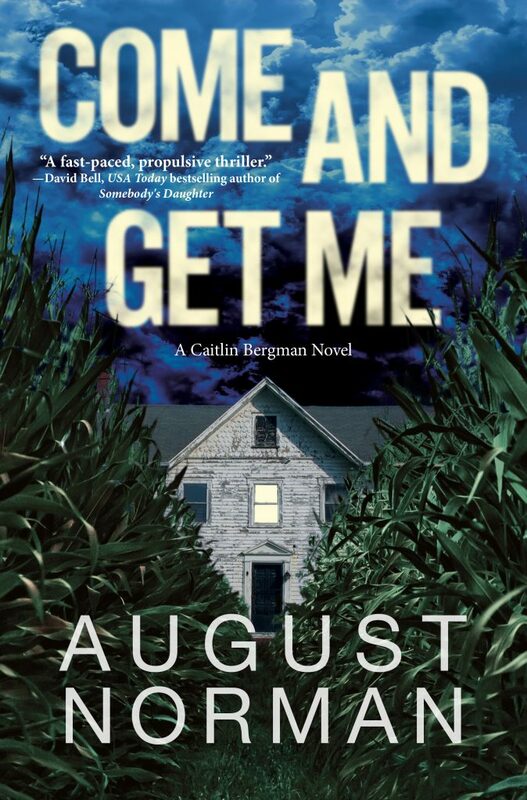 In Come and Get Me, investigative journalist Caitlin Bergman returns to her college for an honorary degree after dropping out twenty years earlier, only weeks from graduation. What starts as a search for closure to a long untended trauma leads to a full-blown investigation into the two-year-old disappearance of a female student. To help the missing girl’s family find closure, Caitlin must partner with the same police department that once victim-shamed her out of town. From all appearances, the modern department has grown with the times, and her charming handler, Detective Jerry Greenwood, has included her in an active investigation, going so far as to take her along to local crime scenes. 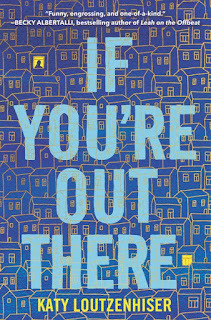 At first, the usually fearless Caitlin struggles with PTSD symptoms awoken by her return to campus and reconnecting with her former roommate Mary, now head of the journalism department, but she’s bolstered by the youthful determination of Lakshmi Anjale, Mary’s best pupil and best friend of the missing student. Up until Page 69, she’s gathered the scattered pieces politely, never challenging the police department’s official findings, but now she’s ready to go on the offensive. A second female student has disappeared and a press conference is called. When everyone else finishes with the standard who, what, when, and where, Caitlin has Lakshmi, now working as her shadow, challenge the authorities, calling out the involvement of an FBI serial profiler and alleging a connection between the two disappearances. 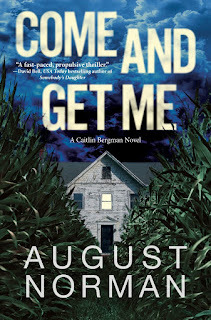 If Detective Greenwood thought he was manipulating a broken woman, page 69 is where he learns that Caitlin Bergman doesn’t slow down, broken or not. It also announces Caitlin’s presence to a much more dangerous adversary, one who will ultimately make the trauma of her past seem like a minor irritation. Page 69 of the novel is one of the initial meetings between Charles Jenkins and Viktor Federov at Gorky Park in Moscow. The page sets up the idiosyncrasies of both characters and how they clash because the two men don’t trust one another. They meet because Jenkins has reached out to Federov, claiming he has information to sell. Federov is interested, but guarded. Neither man is telling the other the truth, only what he hopes the other wishes to hear. The entire book is a game of cat and mouse, with a chase, figuratively and literally. On page 69 of Titanshade, Carter and his new partner talk about fashion, conspicuous wealth, the smells of a big city, and corrupt authority figures. So all in all, I’d say it’s a nice encapsulation of the book. This is not only a bit of advice from a grizzled veteran to a newcomer, it’s a statement about what it’s like to serve and protect a community when you view yourself as an outsider. Part of the reason that Carter can be objective during his investigations is that he isn’t quite part of the populace he’s trying to defend. For him, this distance is both burden and asset. He stared out again and spied the two white and gold sails billowing in the breeze. “Thank God,” he said and exhaled a long breath, his loud release of air sounding like the swish of the water. The craft grew larger, moving silently across the water. Its front triangular sail, white with a broad gold stripe around the edge, ballooned with the wind, propelling the boat at a surprising clip. As the sailboat glided across the water, a lithe figure, clad in a white top and shorts with blazing red tresses flying behind her, stepped to the bow. She waved, and he felt his whole body respond. He watched as she lowered the sails and used the engine to ease the boat in. 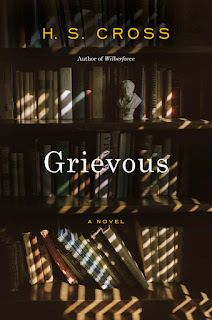 When readers see the reviews or blurbs on my new novel, they will often find “creepy” (“an absorbing and genuinely creepy debut tale”—Zoe Sharp, British thriller writer) or “mystery” (“a spooky, atmospheric mystery”—James Benn, historical mystery writer) or “ghost” (“a good deal of old-fashioned ghost whispering”—William Kent Krueger, Edgar Award winner). What prospective readers will find less often is romance. Blood on the Chesapeake is an eerie ghost story and murder mystery, but it is also a tale of love and romance. Darrell Henshaw had his heart broken. On the eve of his wedding to his voluptuous fiancé, Carmen, a fellow teacher at their high school in Michigan, he learns that she has been fooling around with his boss, the head coach, right there in their shared office. So Darrell decides he needs to get as far away from her as possible. His desperate search lands him in Oxford, Maryland, a quaint, charming town on the Eastern Shore of the Chesapeake Bay. With a job teaching American History and coaching football and basketball—even if both teams are terrible—he thinks he’s found the perfect new start. That is, until he discovers the town holds an ugly secret, a ghost haunts his office and the bodies start dropping. One thing he is sure of is that, after Carmen, he’s sworn off women. He’s had enough heartache for a while. Then he meets Erin and she melts his resolve. In a few seconds, [Sara] reappeared at the family room door with a stunning, tall, twenty-something redhead. Her hair was tied in ponytail and pulled back from a near perfect oval face. She had graceful features, a long, slim neck and sprinkling of reddish-brown freckles that, rather than distract from her beauty, accentuated it. And two of the most gorgeous green eyes he’d ever seen. From that first encounter, he was hooked and, lucky for him, Erin felt the same way. Page 69 recounts the start of their second date, a romantic cruise on the bay, with Erin at the wheel. This page sets the tone for the love that Darrell finds in Erin, a strong, beautiful and tender woman and a partner who ends up saving both his heart and his life. 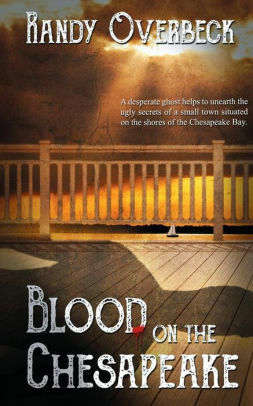 My Book, The Movie: Blood on the Chesapeake. Susan McGrath sweaty and frustrated, ruminating on her dissolving marriage. At her newspaper office, she’s an in-charge decision maker but here, in the locker room after a yoga class, it’s a different story. Unlike the agile Olivia Shelby whose Downward Dog is a thing of beauty, Susan is stiff and clumsy on the yoga mat and changing into street clothes, comparisons between her and Olivia taunt her: Why are her legs a fish-belly white while Olivia’s are tanned and toned? But in the bigger picture, the comparisons hurt more: why does Olivia have an intact marriage and a son who seems not to be repulsed by her? Is this page representative of the book? I suppose it is in that I’ve tried to bring a moment — a self-conscious, questioning moment — alive in a character’s life. 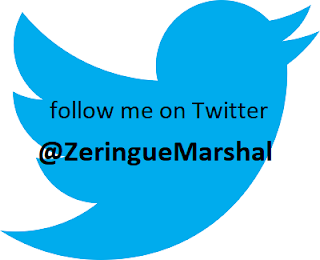 If I’d landed on a page featuring another character, my hope would be that in that page, a reader would get a sense of her or him, as well as my tone, my sense of humor. 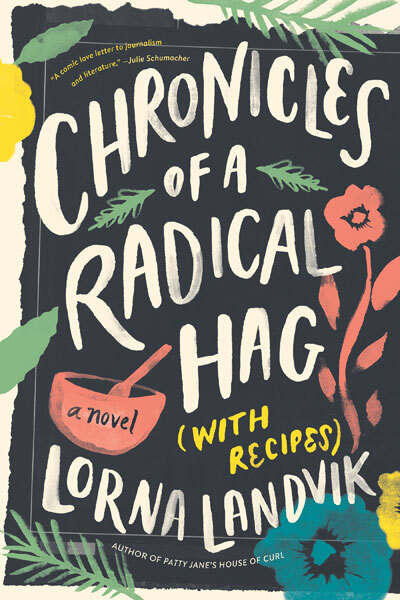 Chronicles of a Radical Hag (with Recipes) was a different sort of novel for me to write in that newspaper columns spanning fifty years are interspersed in the story of their writer, Haze Evans, who suffers a massive stroke at the book’s beginning. 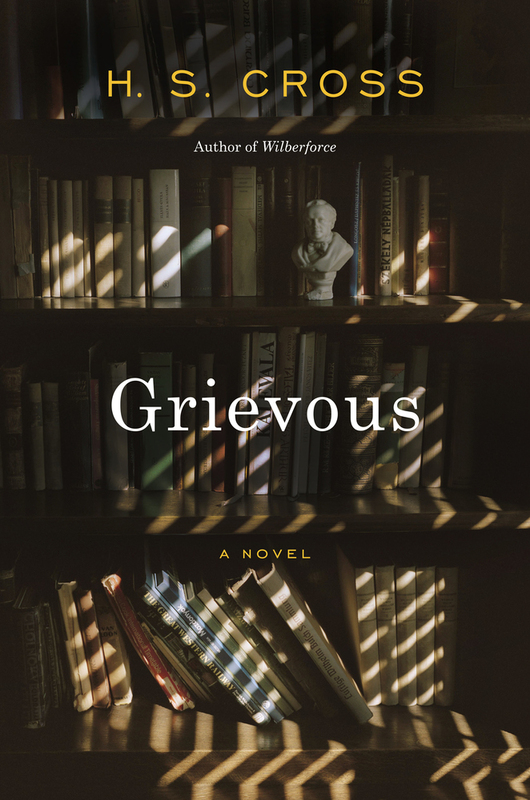 While we get to know her through these columns, in Part Two, the book shifts into the past — Haze’s past — and the reader gets to know her as a young woman. Susan and Sam are the other main characters and telling the stories of these three different generations was fun and challenging in the way writing fiction always is. My Book, The Movie: Chronicles of a Radical Hag (with Recipes). 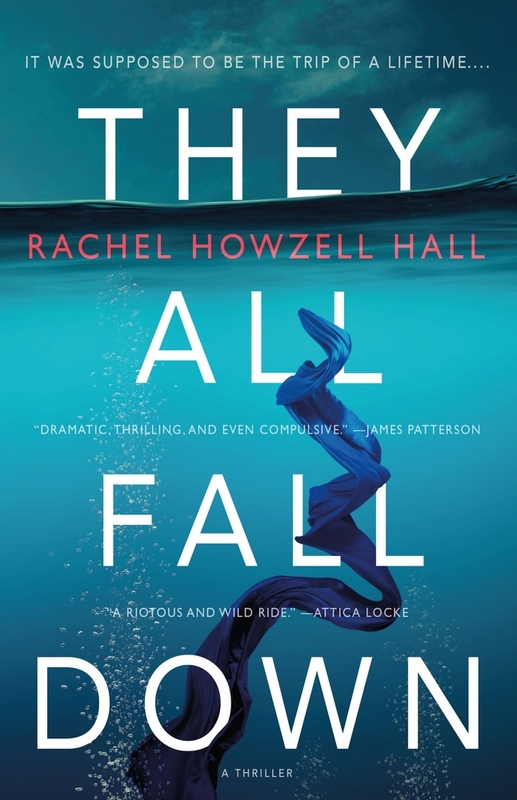 Rachel Howzell Hall's books include the Lou Norton mystery series. 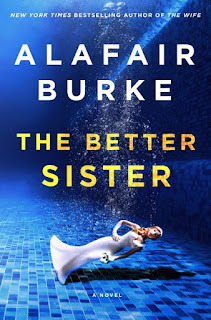 Her first novel, A Quiet Storm, was a featured selection of Borders’ Original Voices program, as well as an alternate selection of the Black Expressions book club. She lives in Los Angeles. I, too,had waited for something magical to happening my life. I thought it had been meeting Billy, then marrying Billy. I thought it had been giving birth to Morgan, but then ... no. When would it happen, that something magical? On this island, maybe? Maybe. I adore Miriam Macy, the main character. Some would say she’s ‘unlikeable’ but is that because she suffers no fools, because she’s pissed at her station in life? She’s been replaced and debased and sure, she’s done some bad. I’d forgive her, though. Desi is her opposite--lusty and full of life and in her way, just as 'unlikeable.' She, too, acts out when she's dissatisfied but she's young and cute and can get away with more. She has an optimism that, if she lives long enough, will be diminished by her disappointment. If she lives long enough, she may adopt Miriam's cynicism and reluctant optimism. See, we're all waiting for something magical to happen -- and when it doesn't (or can't), we act out because we've put so much into the dream. Marriage, jobs, kids... I see a lot of women in Miriam, women who are forced to atone for being their authentic selves. Women who are told that they are ‘too much,’ but like these women, Miriam is a fighter even until the end. She still has hope that something will shake her way. Page 69 encapsulates They All Fall Down. 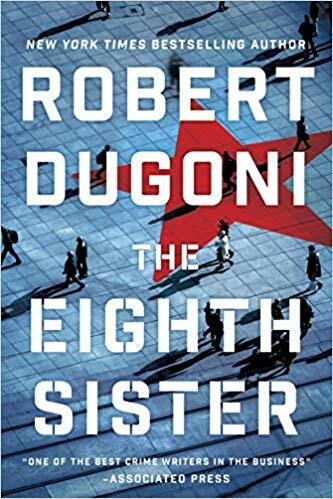 The six other guests, 'unlikable' in their own ways, have all come to the island for fulfillment -- either to start over, to make money, to not think about life at home. Each are optimistic that something magical will happen. No one thinks they're bad--every villain is a hero in her story--until they are confronted with their sin... and that realization may come too late. I've said this before and I think we can all agree: As much as America likes underdogs, we also like seeing bad people get their just deserts. Scary thing is: sometimes, we are those bad people. 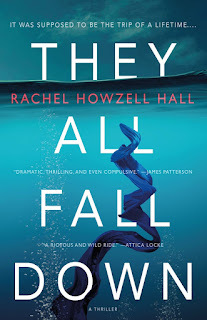 Visit Rachel Howzell Hall's website. 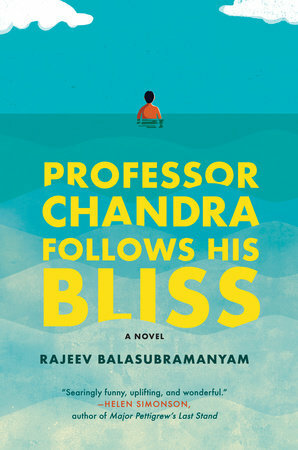 Rajeev Balasubramanyam’s first novel, In Beautiful Disguises won a Betty Trask Prize and was nominated for the Guardian First Fiction Prize. In 2004 he was awarded the Clarissa Luard Prize for the best British writer under the age of 35. 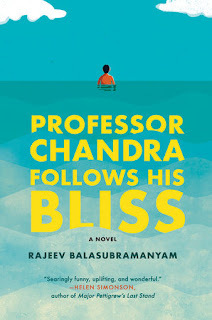 Balasubramanyam holds a PhD in English, and degrees from the universities of Oxford and Cambridge. He has lived in London, Manchester, a remote Suffolk beach, Berlin, Kathmandu, and Hong Kong, where he was a Research Scholar in the Society of Scholars at Hong Kong University. He is a currently a fellow of the Hemera Foundation, for writers with a meditation practice, and has been writer in residence at Crestone Zen Mountain Center and the Zen Center of New York City. Chandra looked from Jean, who was staring at him, to Ms. Benson, who was cleaning her glasses. Of course it wasn’t a choice: if he didn’t work then how would he pay for their house, or their cars, or the televisions in every room, or the sums he doled out to cousins in India, some of whom he had never even met? And did anyone have the slightest idea what it was like for him in that department, how hated he was by those mediocrats, how he had to work twice as hard as all of them, not including the Senior Common Room somnambulists who did not work all? If that was a choice, you might as well call breathing a choice. ‘Well, Chandra?’ said Cynthia Benson. It was the cruellest thing she had ever said to him. Could he help it if he was a brilliant man? Yes, why not say it? B-R-I-L-L-I-A-N-T. It was a fact acknowledged by far greater authorities than Cynthia Sigmund. And yes, his work mattered. As he never tired of telling Jean, he had been born into a poor country, truly poor, not the sort of kitchen sink poverty she complained of but the sort where millions died in famines, where homelessness meant homelessness instead of a preference for inferior wines and an al fresco lifestyle. Chandra’s work saved lives. It didn’t mean he was more important than Jean or that he didn’t love his family, but it was a fact. Page 69 is when my titular character, the world famous trade economist, Professor Chandra, attends marriage counselling with his wife. He is a patriarchal workaholic, and a narcissist, and all of this makes his wife, Jean, unhappy. But Chandra lacks self-awareness: he has never questioned his decisions before and now that he’s finally forced to, he refuses to see them as decisions but as compulsions. I think he's right – in one manner of speaking, nothing is a choice. Our external circumstances and level of awareness determine everything we do. 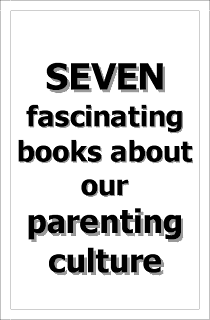 We can, however, change our level of awareness, which is what the book is about. After a life threatening accident, Chandra does indeed embark on a journey of burgeoning self-awareness and emotional intelligence. Whether he chooses to do this, or whether he is forced, is too difficult a question for me to answer. 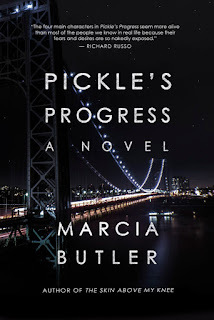 Pickle’s Progress centers around the unusual relationship between identical twins, Pickle and Stan McArdle. 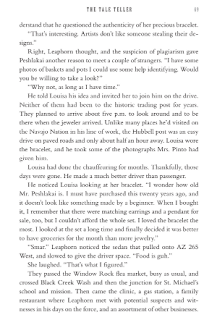 Page 69 lands in the middle of a chapter that begins to explore that complexity, as they converse outside of Stan’s Upper West Side brownstone in NYC. Pickle has arrived to have dinner with the family. Yet he is nervous because Junie, a bereaved woman who is staying with Stan and his wife Karen, has become the intense object of his desire. Pickle is a handsome schlub and has gone to great lengths to dress to the nines - not his usual way – in order to make a great impression on Junie. Stan is obsessive compulsive – a handsome anti-schlub – always color coordinated and natty. In spite of the fact that people literally cannot tell them apart, they are in many ways, direct opposites. Yet, their bonds go deep. They were raised by a crazy mother who favored Stan over Pickle in exceptionally damaging ways. Their upbringing has shaped their relationship and each twin’s capacity to love. The twins watch out for each other, and are also in competition with each other. Page 69 (and the chapter) begins to set up, illuminate and deepen the contradictions inherent in their relationship. The Page 99 Test: The Skin Above My Knee. My Book, The Movie: The Skin Above My Knee.